Our recent trip to The Wizarding World of Harry Potter has left me with a hankering for Butterbeer. Now let me be clear, I already loved all things cream soda and butterscotch so it wasn't a hard sell. 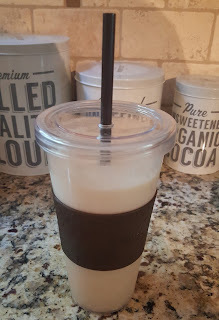 Once I returned from our trip and jumped back onto Keto I thought to myself, "surely I could create a Keto-Friendly version of Butterbeer so I can continue to enjoy it while on keto." 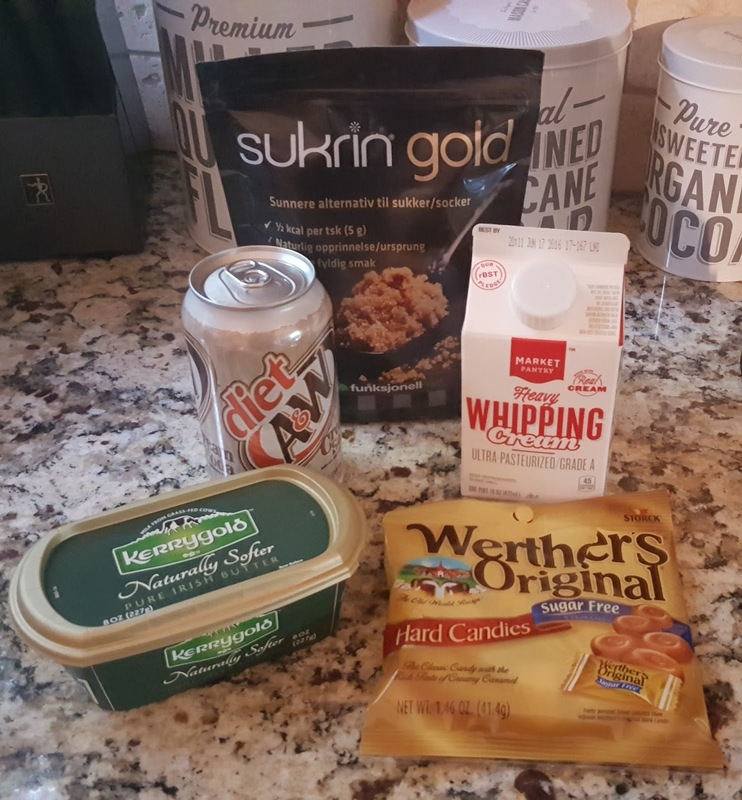 I had to seek out a couple of ingredients but all were easily found at my local grocery store. 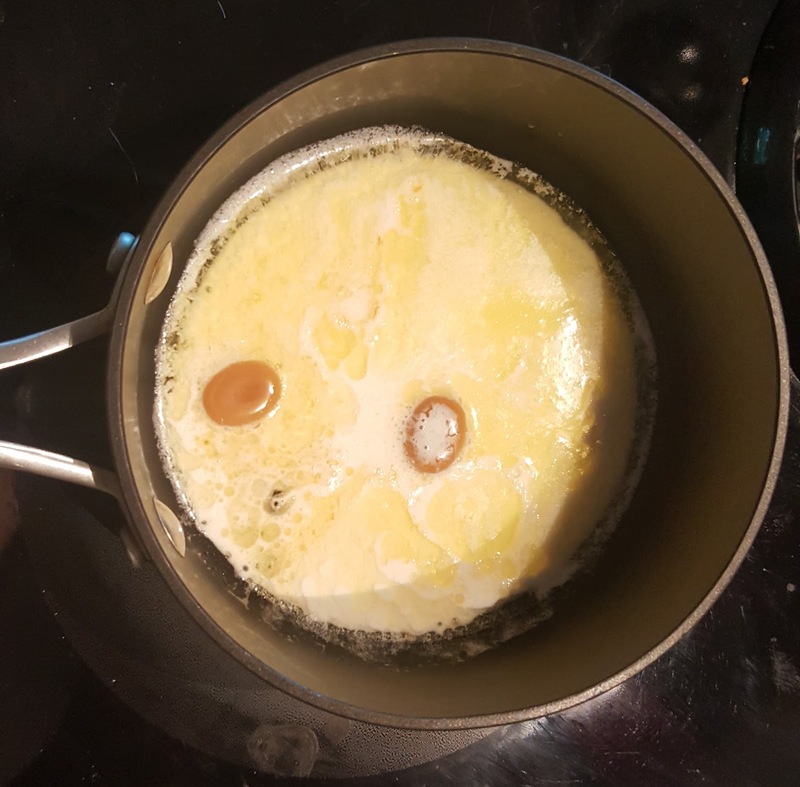 To make the Butterbeer froth, in a saucepan, melt butter and sukrin over low heat. Add heavy whipping cream and Werther's Original candy. Stir over low heat until candy has melted into mixture. Remove from heat. 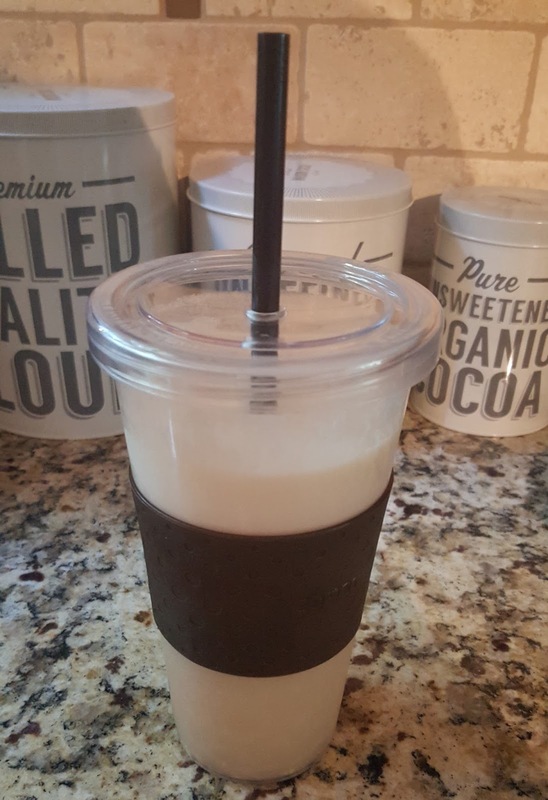 In a blender (I just upgraded to a Ninja Blender and I love it!) add Cream Soda and Ice. Blend until nice and smooth and pour into glass. Careful removing the lid because there will be some pressure from the carbonation. Pour froth mix over the top of cream soda.